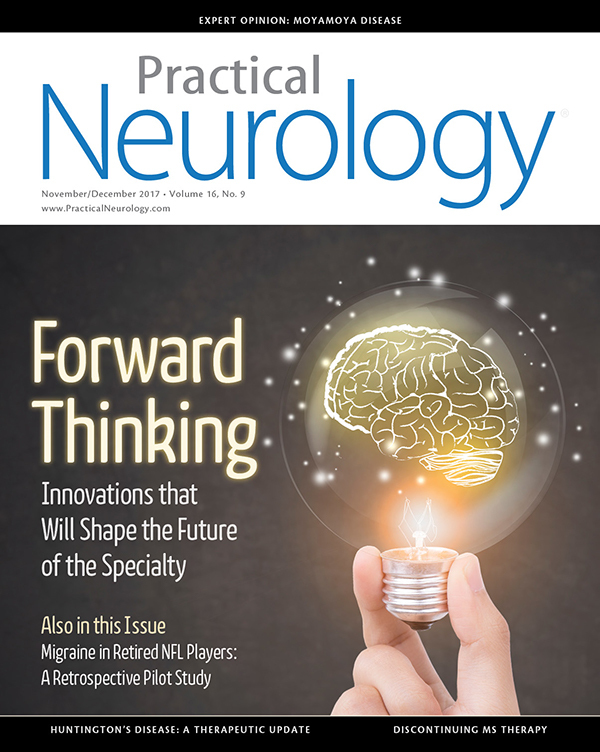 As yet another year draws to a close, we are excited to announce new updates and additions to Practical Neurology® magazine for the start of 2018. As part of our dedication to presenting current approaches to patient management, synthesis of emerging research and data, and analysis of industry news, we are striving to enhance the quality and presentation of our content to meet neurologists’ changing needs. In addition to updating the visual style of our features, departments, and news section, we are introducing guest editors to facilitate each issue’s robust cover focus content. These experts will guide articles from concept to final review, ensuring optimal coverage of the latest innovations and developments in the field. Guest editors will also author an editorial message to introduce each edition. 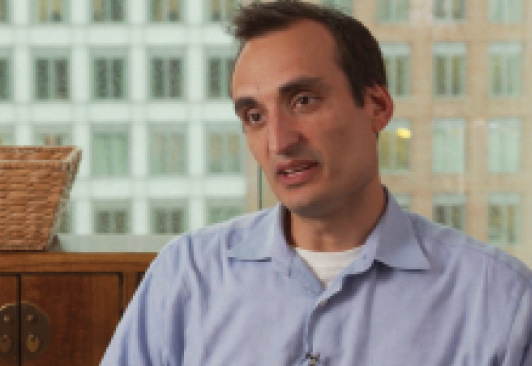 We are also launching a regular department called MS Minute, a one-page section offering brief, substantive analyses of the plethora of new developments in the multiple sclerosis spectrum, under the guidance of editorial board member Daniel Kantor, MD. Finally, our updated editorial board will feature new members with a wide range of specializations and subspecializations. Editorial board members will regularly partake in editorial board forums in the style of conversational commentaries. 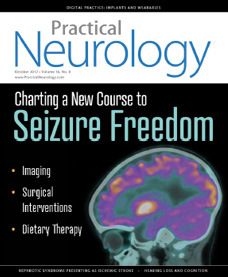 Appearing periodically in the magazine, these features will examine pressing topics and controversies in neurology. As always, we welcome your feedback on how we can improve in our mission to deliver practical, timely, and relevant content (email editor@bmctoday.com), and we wish you and your practices continued success in 2018.